Card stock is a heavy type of paper. It is sometimes referred to as "cover paper." 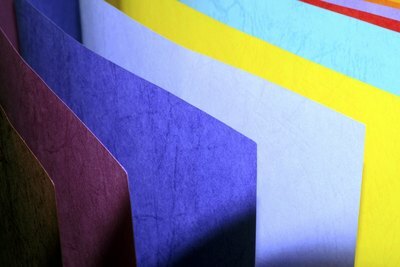 Card stock comes in a wide variety of colors, weights, grades, and thicknesses, depending on the consumer's needs. Pound (lb.) is the measurement of weight for paper. The pound rating describes how much 500 sheets of a particular type of paper, when cut to its basis size, will weigh. Point (pt.) is the measurement used to describe the thickness of card stock in thousandths of an inch. For example, a piece of 8-point card stock has a thickness of .008 inches in thickness. Grade is the term for the type of finish that is on the card stock. Varieties include metallic, textured, parchment, embossed, velum, and linen. 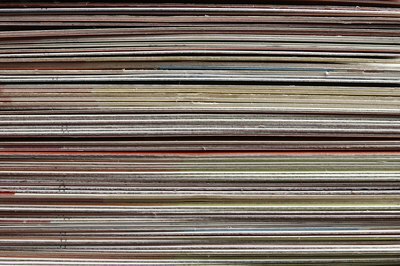 Card stock ranges from 60 to 130 pound in weight and 8 to 12 point in thickness. When choosing the weight of a card stock a consumer should consider the project for which the paper will be used. Will the card stock be folded? What weight of card stock can the printer being used handle effectively? 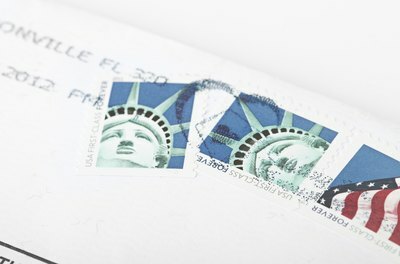 If the card stock will be mailed, will its weight add extra postage?